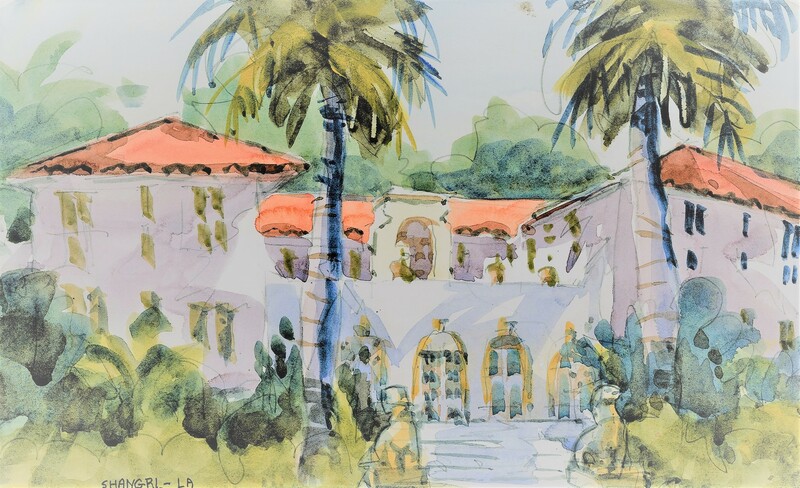 Join our Honorary Chairs, Florida Gulf Coast University President, Dr. Michael Martin & Jan Martin for our Sunset Soiree surrounded by friends, Florida's natural beauty, and the elegant style of the Shangri-La Springs, a 1920's retreat that once welcomed stars of Hollywood's Golden era. The event starts with an open bar cocktail hour at 6 pm. Enjoy a trendy dining spectacular by Crave Culinaire and Chef Brian Roland, and a special program beginning at 7 pm. Share an evening under the starry sky with blues and jazz entertainment presented by Mattie Jollie, a gallery of the children's art work and more, all to support Valerie's House. Where children can learn loss doesn't have to limit their dreams.